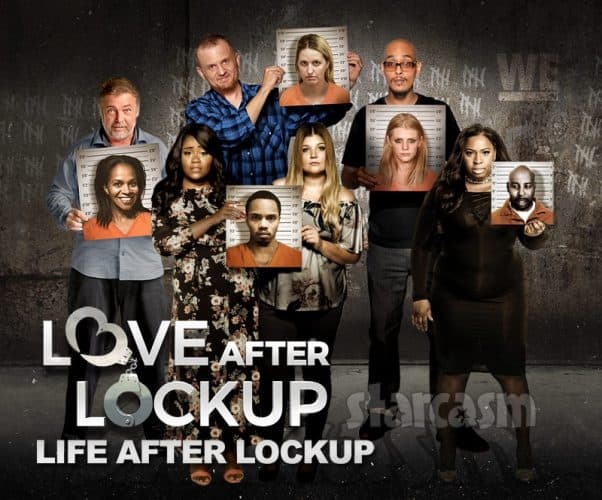 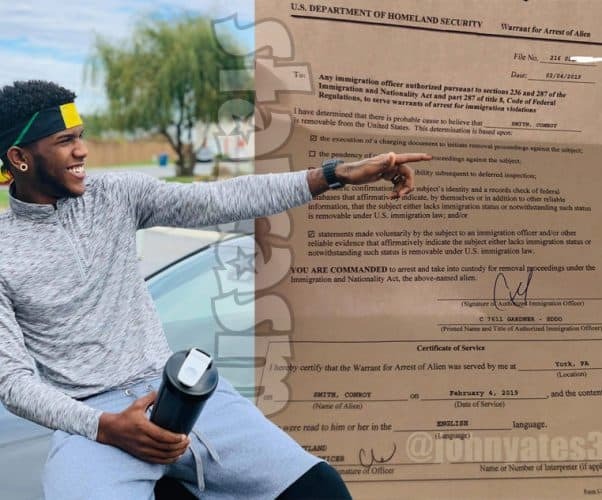 WE tv announced on Tuesday that they are expanding their popular Love After Lockup prison romance reality show franchise with a brand new spin-off series titled Life After Lockup. 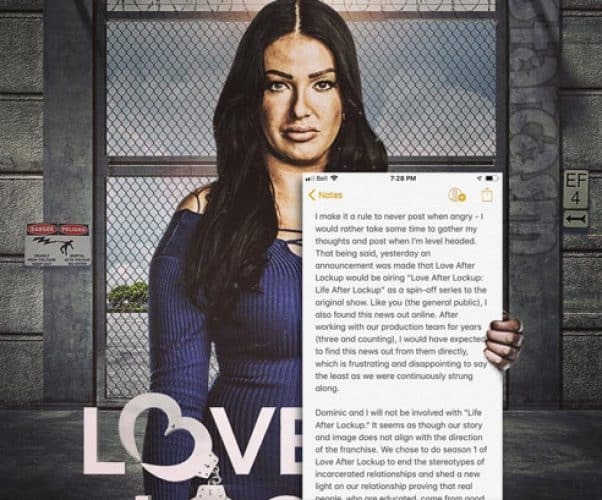 The new show will feature the entire cast of Love After Lockup Season 2 (minus Caitlin and Matt) plus Andrea and Lamar from Season 1. 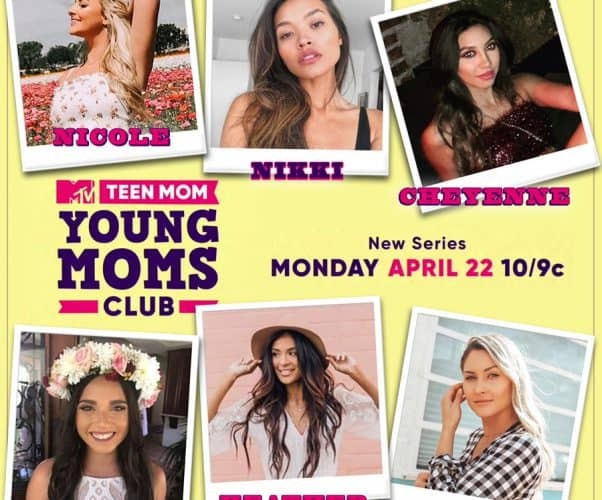 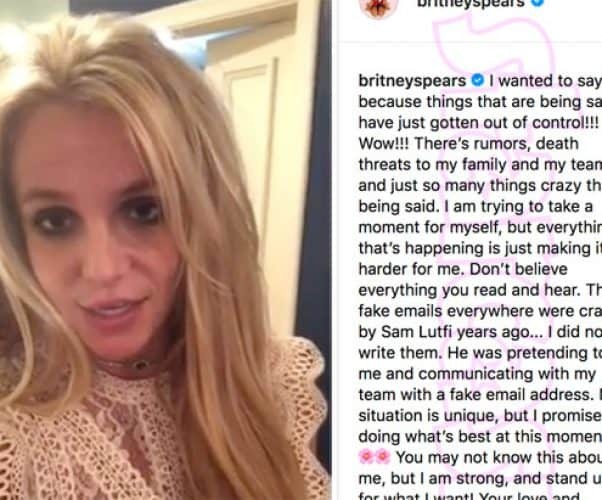 The lack of returning cast members from the first season was a surprise to me, and apparently I was not alone. 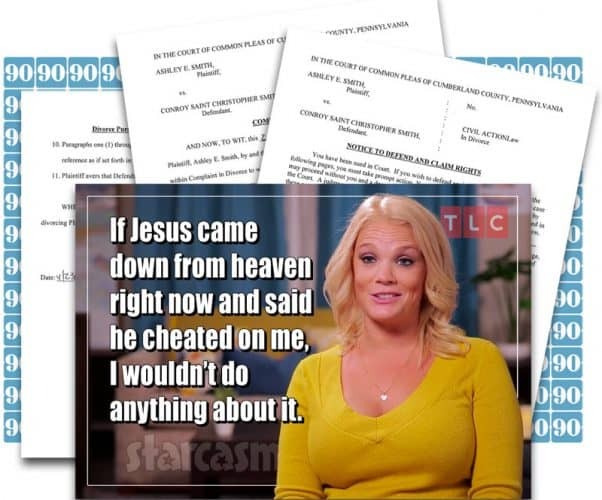 The polygamist Darger family, who have appeared alongside the Browns on TLC’s Sister Wives and are believed to have inspired numerous story lines on HBO’s Big Love, are returning to reality television! 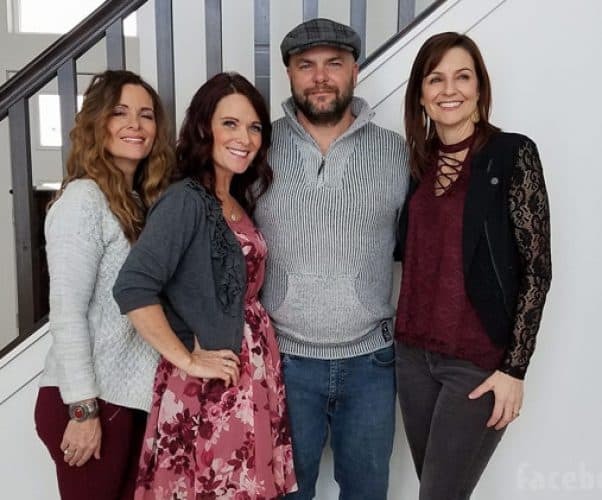 Joe Darger joins his identical twin sister wives Vicki and Valerie, and his other wife, Vicki and Valerie’s cousin Alina, for House Full of Spouses.